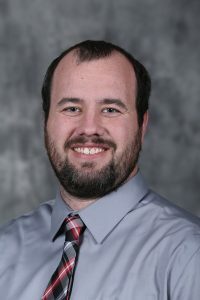 The Tom Maze Transportation Seminar this week will feature Skylar Knickerbocker, a research engineer working at Iowa State’s Institute for Transportation (InTrans). Mr. Knickerbocker’s presentation will entail a discussion about research being conducted and data being collected by the InTrans REATOR (Realtime Analytics of Transportation data) Laboratory. He will be presenting live between 11:00 a.m. and noon from Iowa State University’s Institute for Transportation.